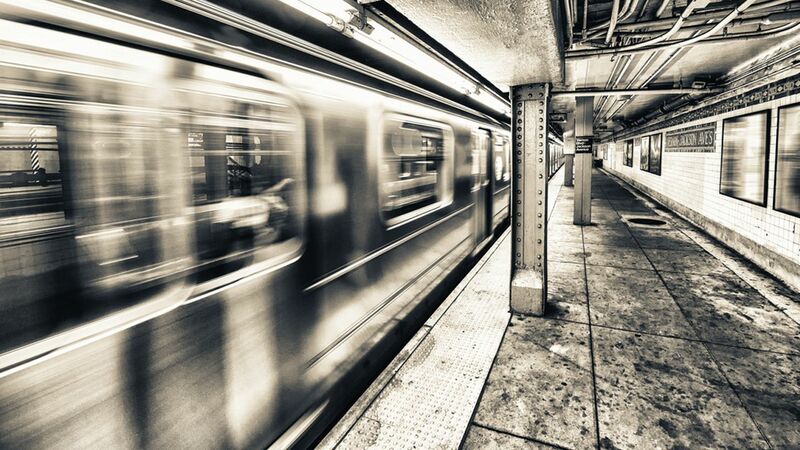 WOODLAWN, The Bronx (WABC) -- A woman somehow managed to get her head stuck in the closed doors of a subway car in the Bronx Tuesday. The incident happened around 12:45 p.m. aboard a northbound No. 4 train at the Woodlawn station. The train was at its last stop and had completely emptied out, and the women apparently realized too late and tried to rush out as the doors were closing. To make matters worse, a bystander posted video of the woman on Instagram, showing the seemingly helpless woman as fellow straphangers walked by on the subway platform without stopping or offering assistance. The train operator spoke to the woman and attempted to alert the conductor to open the doors before doing so herself with a key. "While this is an unfortunate incident, the passenger was able to get out safely with assistance from our train operator," the MTA said in a statement. "Because the doors were ajar, the train was never in danger of moving." The woman declined medical attention after she was freed.